If you or someone you know has been injured in a car accident, you may need to know how to treat whiplash. Whiplash begins with neck pain (especially pain in the back of the neck and head) and headaches and can also encompass arm pain, fatigue, low back pain and perhaps even irritability and difficulty concentrating. Whiplash is the common term for an injury to the cervical spine (neck) that occurs most often when another car hits yours from behind (this injury can also occur in sports, horseback riding and a number of other activities). It consists of a hyperextension (looking up beyond the normal range of motion) when the car is accelerated forward and your head lags behind your body. The next aspect is a flexion (looking down) that occurs when your body pulls your head forward with it. It all occurs in 200 milliseconds, which is too fast for your body to respond. In this short amount of time, the primary injury is to the ligaments. Ligament injuries are extremely painful and, due to the low blood flow, take a long time to heal. If they aren’t properly treated, they may not heal at all and will lead to chronic neck pain. This is one of the many reasons that these injuries must be properly evaluated and treated by a knowledgeable professional. What are Symptoms of Whiplash After a Rear End Collision? Symptoms vary from person to person but the most common are neck pain (especially pain in the back of the neck), headaches, arm pain, shoulder pain, low back pain, dizziness, fatigue, difficulty concentrating, tinnitus (ringing in ears), numbness in the hands or arm, TMJ (jaw) pain and even blurred vision. These symptoms are generally the result of the rapid acceleration and deceleration that occurs in a car accident. The forces that your body is put under occur too quickly for it to protect itself and damage occurs. If you are experiencing any of these symptoms, you need to be evaluated by a qualified health care professional. If your symptoms also include nausea, you may have a concussion and it EXTREMELY important you be evaluated as soon as possible. Concussions are the result of mild traumatic brain injuries and the sooner you get evaluated, the better. How to Treat Whiplash with Chiropractic Care? Chiropractic treatment for whiplash has been proven to be very successful as compared to traditional medical care as evidence by peer reviewed research and patient satisfaction surveys. 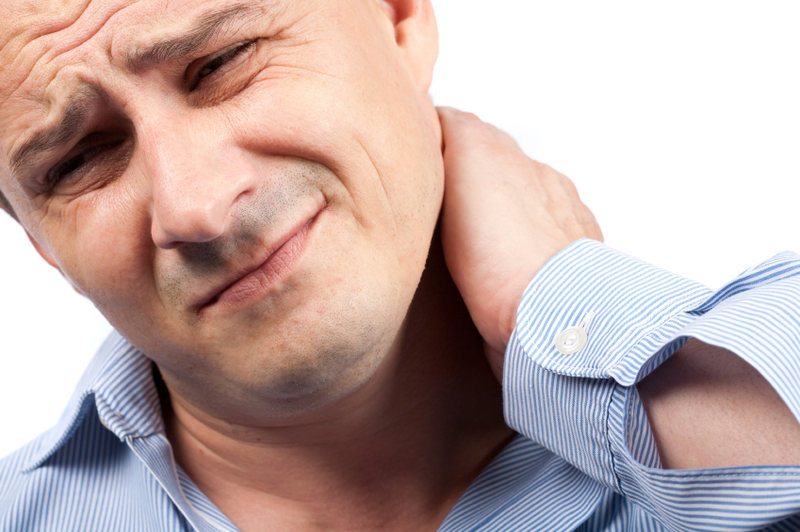 A large amount of the research done on whiplash has actually been completed by chiropractors. The most essential part of having an appropriate treatment is to have an accurate diagnosis. At our office you will receive a thorough exam and x-rays to determine the extent of the injury. The goal of initial treatment is to get you out of pain and prevent excessive scar tissue formation which will adversely affect long term prognosis. During the initial phase of treatment, patient participation is key. There are certain activities you will need to avoid and other stretches and exercises that can help your recuperation. The initial phase is where the biggest impact on long term prognosis is made and you are the most important part. In the next phase, more focus is placed on active exercise and returning normal biomechanics (function). The best way how to treat whiplash after a car accident is to begin as soon as possible and follow the recommendations completely. Call our office today on (416) 479 – 8311 to schedule a consultation.